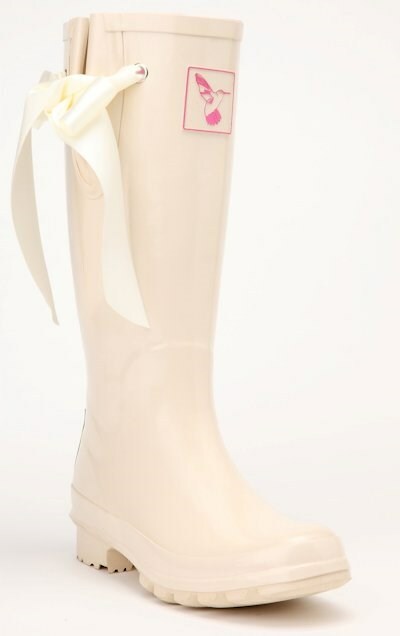 The Evercreatures Wedding boot is the perfect wellie for brides whatever the weather! 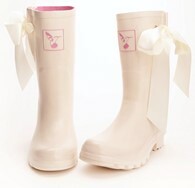 The wellington has a cream finish to add a bridal shoe look and has a gorgeous ribbon on the side. 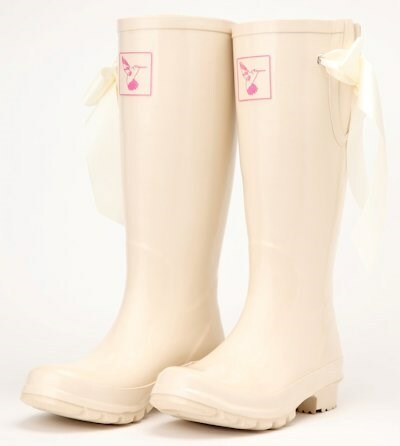 The welly has a pink cotton lining which will keep you comfortable after being on your feet all day long. 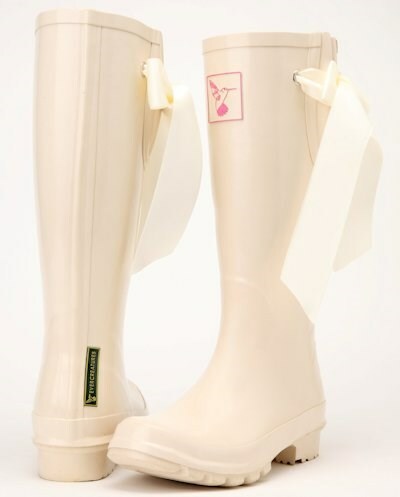 The boot has an extendable gusset to fit different size calves. 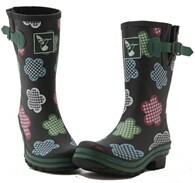 The boots come in a box with free keyring and have a very comfy EVA moulded sole. 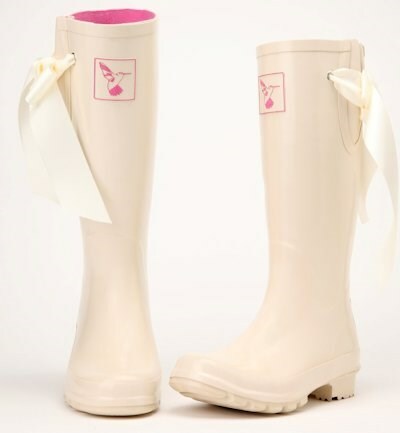 The wedding wellies are made from natural rubber with a soft silk ribbon. 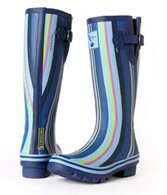 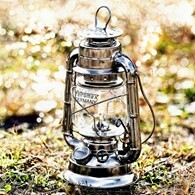 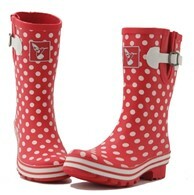 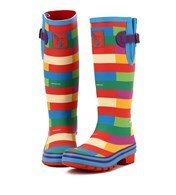 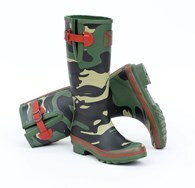 There are no reviews for Evercreatures Wedding Wellies I Do Bridal Boots.